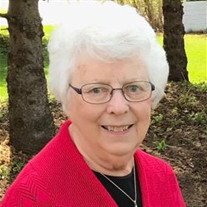 Phyllis C. Kuhlman, age 85, of Faribault, MN, passed away suddenly on Sunday, September 30, 2018, at the District One Hospital in Faribault. Mass of Christian Burial will be held on Thursday, October 4, 2018, at 10:30 a.m. at the Divine Mercy Catholic Church, 139 Mercy Drive, Faribault. Interment will be at the St. Lawrence Cemetery in Faribault. 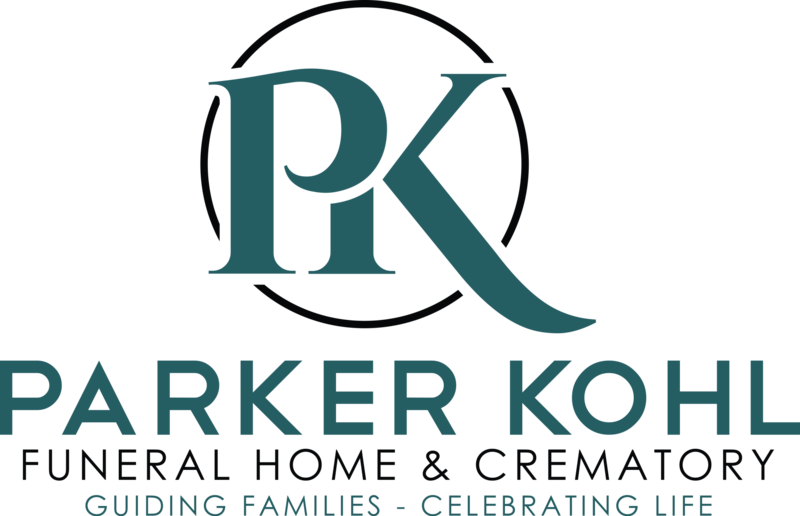 Visitation will be held on Wednesday from 4:00 - 7:00 p.m. at the Parker Kohl Funeral Home, 1725 Lyndale Ave. N., Faribault, and on Thursday for one hour prior to the services at the church. Phyllis Catherine, the daughter of Alexander and Catherine (Chavie) Caron, was born on December 17, 1932 in Faribault. She attended Bethlehem Academy High School. Phyllis was united in marriage to Arnold P. Kuhlman on June 7, 1950 at the Sacred Heart Church in Faribault. She was a homemaker for her family when her five boys were young and often helped Arnie with his service stations. She had worked at Wal-Mart in Faribault since the day it opened for 28 years. Phyllis and Arnie loved to square dance, play cards with their card clubs, and spend summers at French Lake and Horseshoe Lake. Phyllis enjoyed crocheting, ceramics, baked the best apple pies, and was devoted to her Catholic faith. Most of all she cherished her family time and was the most loving grandmother. She is survived by her sons, Robert (Jackie) Kuhlman of Faribault, Ronald (Lucille) Kuhlman of Skowhegan, Maine, Terry Kuhlman and Gary (Angie) Kuhlman, both of Faribault, and Mark (Lori) Kuhlman of Lakeville, MN; 18 grandchildren; 28 great grandchildren; sisters, Bernadette (Don) Meehl of Faribault, and Mercedes (Harry) Samuels of Bradenton, FL; her special friend, Richard Gabbert of Faribault; and many nieces, nephews, and other relatives and friends. She was preceded in death by her husband, Arnold Kuhlman; parents, Alexander and Catherine Caron; grandson, Joseph Kuhlman; great grandson, Gabriel Kuhlman; brothers, Donald Caron, Richard Caron, and Clifford Caron; and sister, Bernadine Johnson.